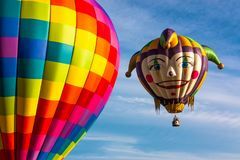 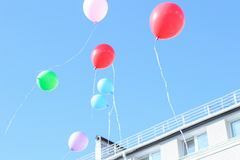 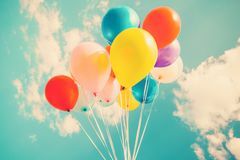 Colorful balloons in summer holidays. 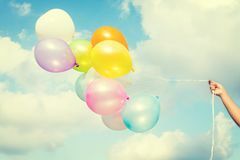 Little girl with balloons. 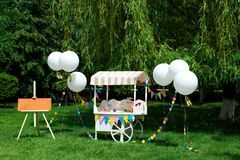 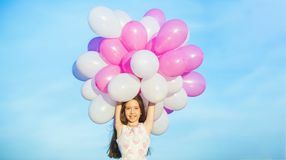 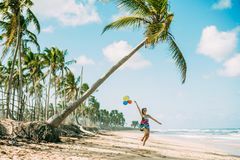 Summer holidays, celebration, children happy little girl with colorful balloons. 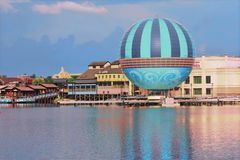 Portrait of Scenic summer sunset view of Lake Buena Vista pier with color buildings, air balloon and boats Still life picture of a Sweet Candy bar Colorful party balloons background collage, set. 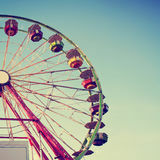 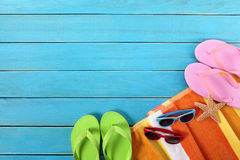 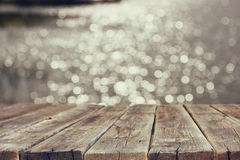 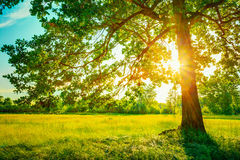 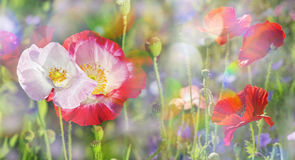 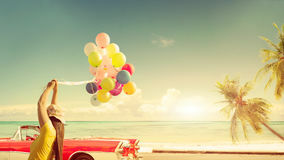 Celebration, holidays, summer concept. 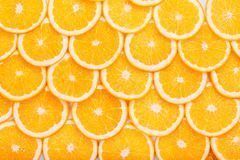 Design template. 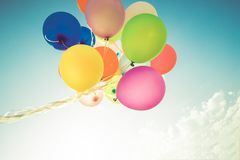 billboard or banner blank The young girl walks on the beach Beautiful colorful balloons against blue clear sky. 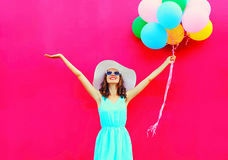 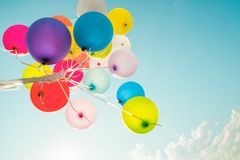 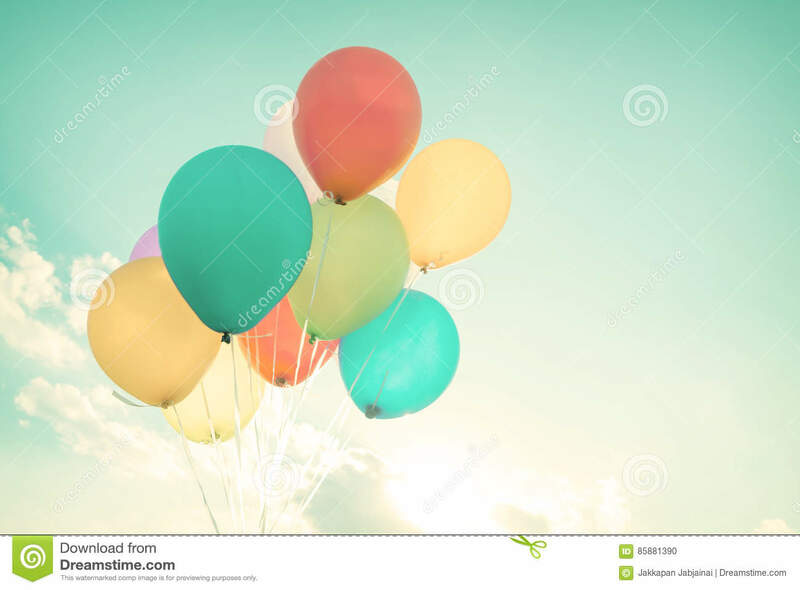 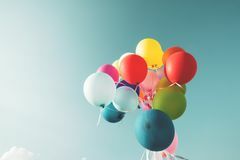 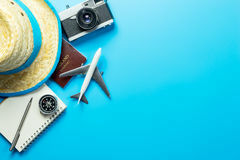 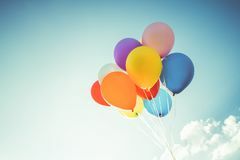 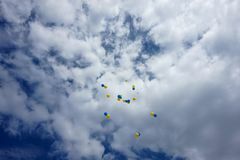 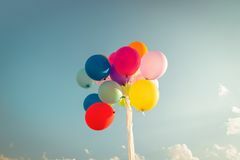 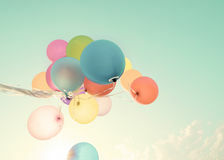 Concept of ce Lifestyle concept -high school graduates hold balloons in their hands Hot Air Balloons Take Flight Flying in the sky, blue and yellow balloons.